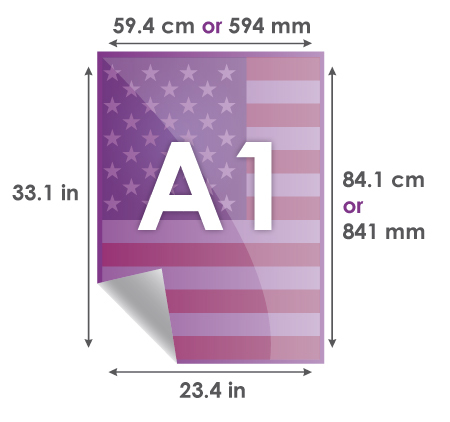 The international paper was developed in 1922 by a German engineer, Dr. Walter Porstmann. 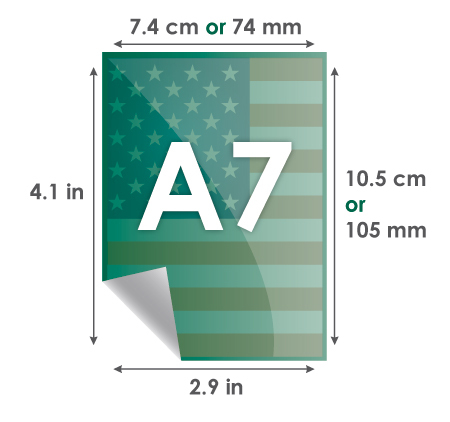 He determined that the ratio between the length and the width of the base sheet is equal to the square root of two. 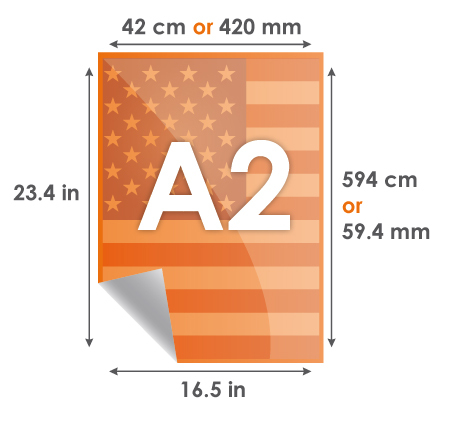 √2 the ratio is simply a consequence of a requirement to keep the aspect (conservation of the ratio between the length and width). Passing from one format sheet format Ax Ax + 1 Ax by folding the sheet in height. 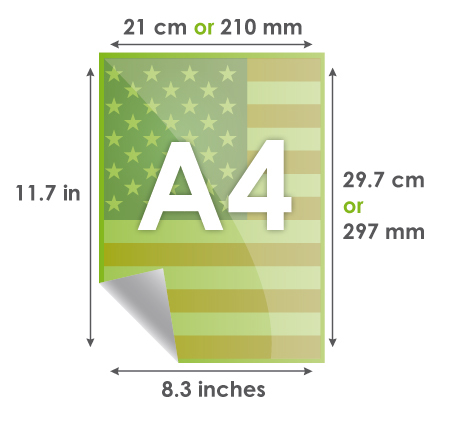 This standard of paper sizes is used in all countries of the world except North America (USA and Canada). 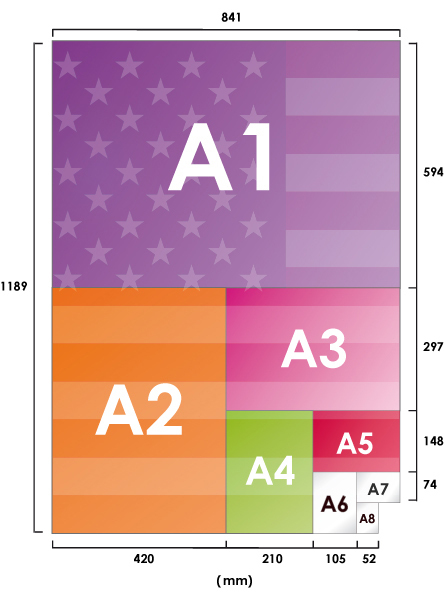 Despite the fact that Mexico, Colombia and the Philippines have signed the ISO 216, they still use the paper "letter". 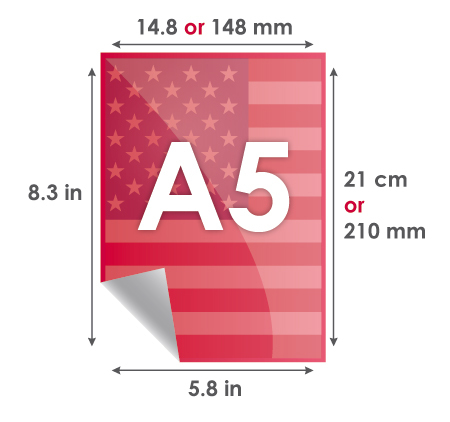 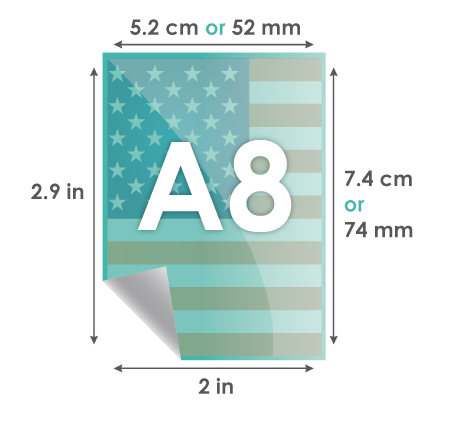 A0 is the basic format of printing paper sizes used mainly in Europe and in the world. 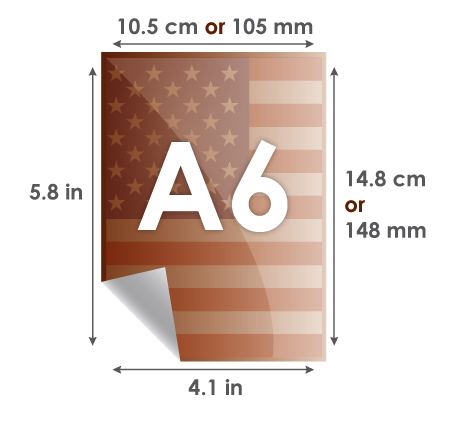 The number indicating the number of times that the base sheet (A0) has been divided into two. - Note that the width of one becomes the length of the next.